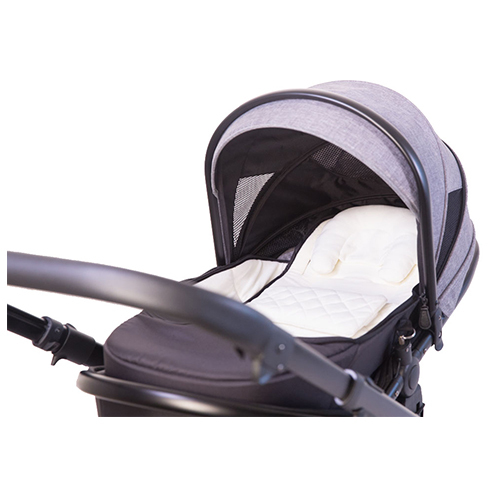 Luxurious comfort for your newborn baby, the infant insert will transform your connect seat into an ideal place for your newborn to lay down. With a quilted belly band and plush head hugger, your baby will be snug in this insert. The zippered apron makes it easy to check on your baby. 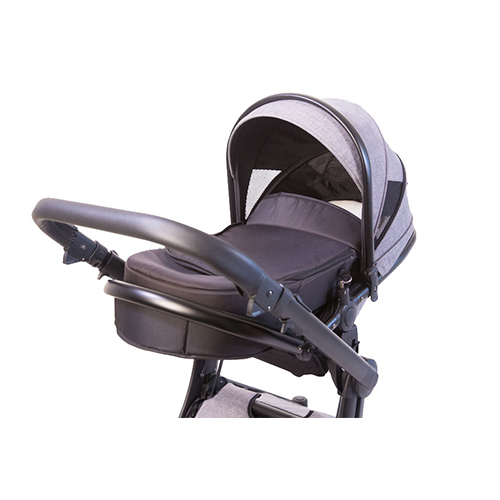 Designed with slots for easy threading of your strollers harness system.